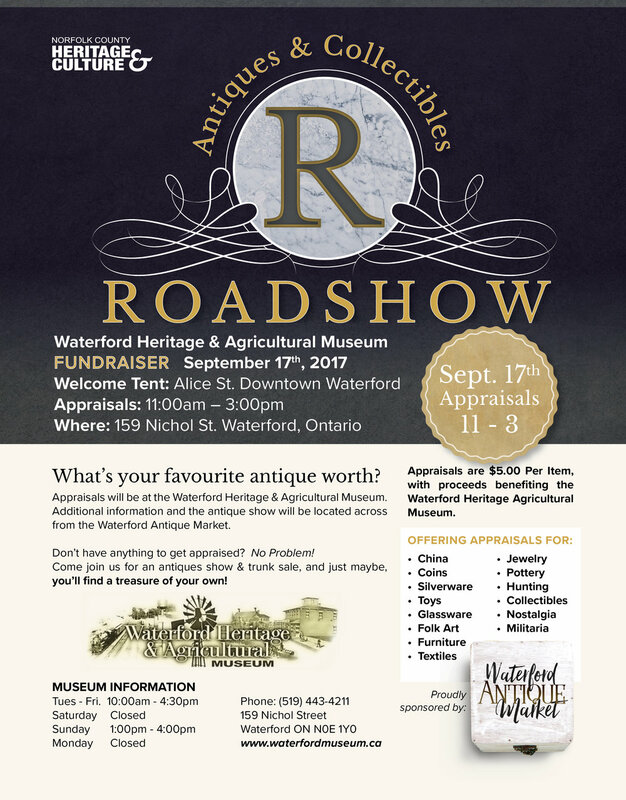 Antique show & trunk sale is being held across from the Waterford Antique Market on Sunday, September 17th. Looking for an appraisal on a treasure? See details below!